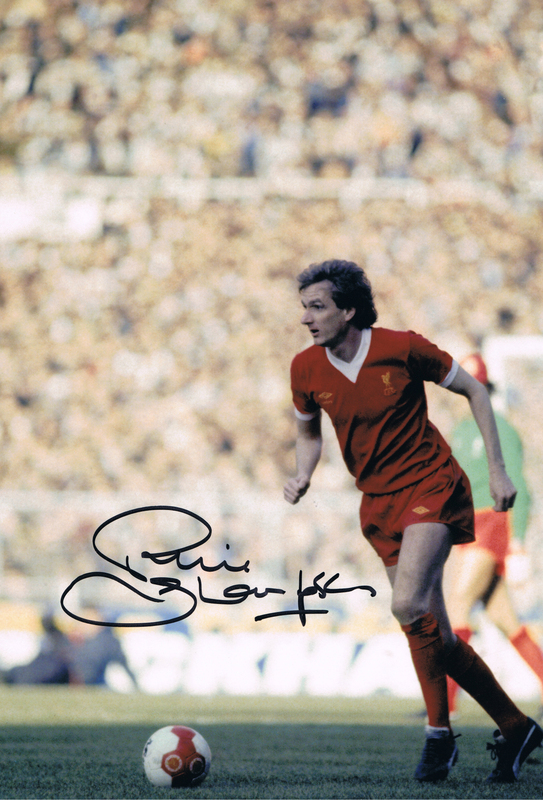 Its Signed Presents……Liverpool legend Phil Thompson. This is a fantastic 12″x8″ photo, ready to frame and hang. Rare genuine autograph from his time as Liverpool captain. This will come with our company COA.